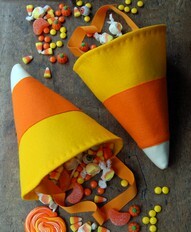 It's Candy Corn season!!!! I love this stuff. 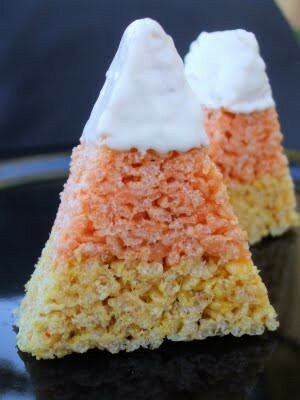 Sugary goodness. 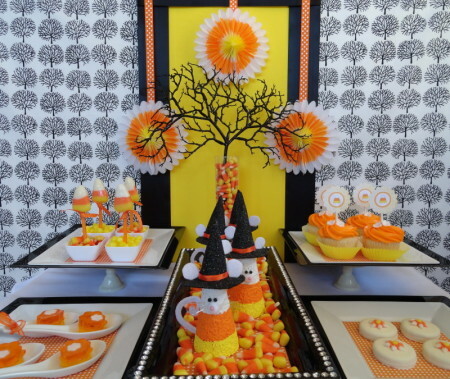 Party Pinching has an adorable candy corn party, I think she shares my love of candy corn :) This candy corn coloured table scape is just a sweet taste of what you'll see. 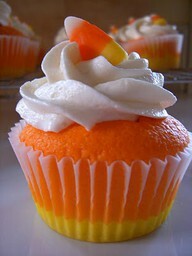 I'm all over cupcakes, especially when they're candy corn cupcakes. 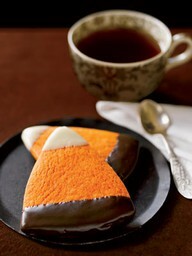 After a hard day at the office sometimes you need something a little stronger than sugar. Pour yourself a candy corn cordial from Food 2 and surf these party blogs for some candy corn inspiration of your own. 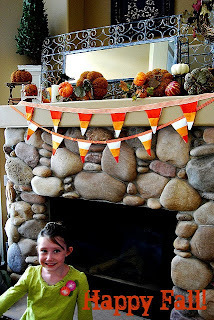 :) It's that time of year, Woo Hoo! !